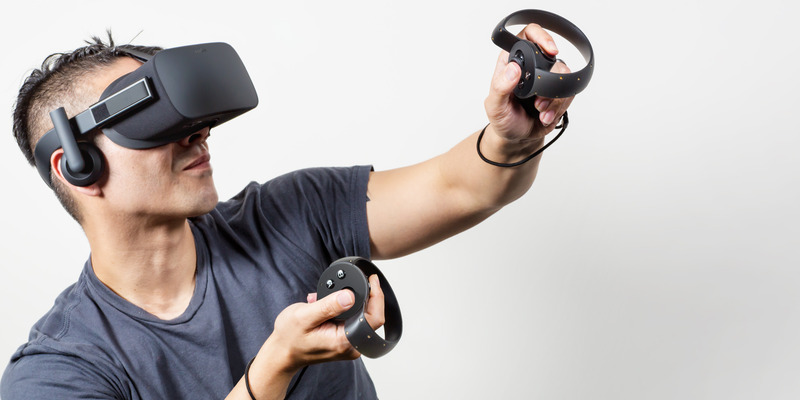 Facebook said it accidentally included cryptic hidden messages in “tens of thousands” of its Oculus Touch virtual-reality controllers. Nate Mitchell, the cofounder of Facebook’s Oculus unit, said the messages were intended for prototypes but included in production units by accident. 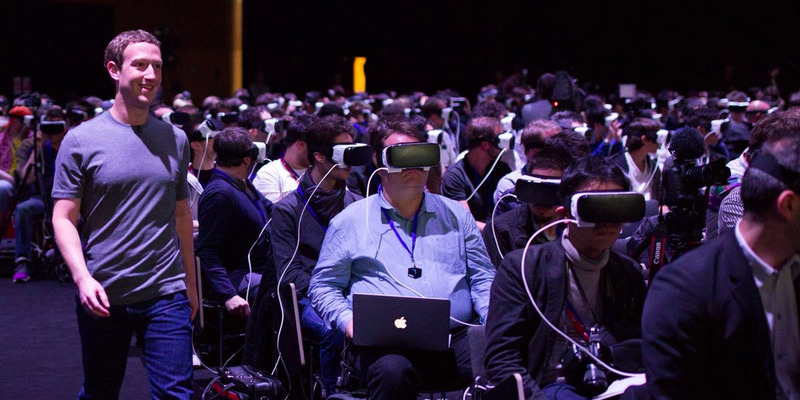 Facebook said it wouldn’t recall the controllers. Oculus VRThe Oculus Touch controllers. Facebook is also quietly developing augmented-reality technology.Business Insider previously reported that the company restructured its AR-glasses division late last year as it inches closer to launching a commercial product.